In this episode, I talk about my experience of using recipes in the language that I wanted to learn. I also introduce the “learners helping learners” series on my blog. 1. What do you want to cook? 2. With whom do you want to cook? 3. Do you have all the right ingredients? 4. Do you understand exactly what you need to do? 5. Do you want to share the results? If you would like to contribute to the “learners helping learners” series on my blog, you can fill in the below form. Below the form is a link to a completed article. 1 Which country are you from? 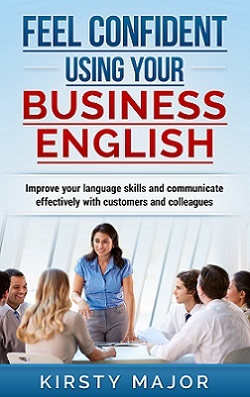 2 Why is it important for you to be able to speak English? 3 Have you ever been to England? If so, where did you go and what did you do? 4 Where do you go to find information in English? This could be written or audio information. 5 Do you have a favourite book or song in English? 6 Do you have any friends or tandem partners with whom you can practise your English? If so, where did you find them? 7 If you could change one thing about the English language, what would it be? 8 Which online dictionary do you use? 9 Do you know any good Facebook pages for learners of English? 10 How do you make sure that you remember new words? Do you have a blog or a personal web page? If you would like me to publish the link, please add it here. You could also let us know where to find you on a social network such as Twitter. Ifyou don’t want to add anything, we don’t need to put anything for this. You can also sign up for my monthly newsletter, where I post a round-up of the previous month’s episodes so that you can click straight through to the individual shows.